Where to travel right now is one of the most hotly-contested topics at Lonely Planet and dominates more conversations than any other. Lonely Planet’s staff collectively rack up hundreds of thousands of miles each year, exploring almost every destination on the planet in the process. Our annual Best in Travel survey is sent to the whole Lonely Planet family - every staff member, over 200 travel writers, bloggers, our publishing partners and more. They nominate destinations for the coming year; specifying why each place would be worth visiting based on current travel trends, upcoming events and attractions, and more. 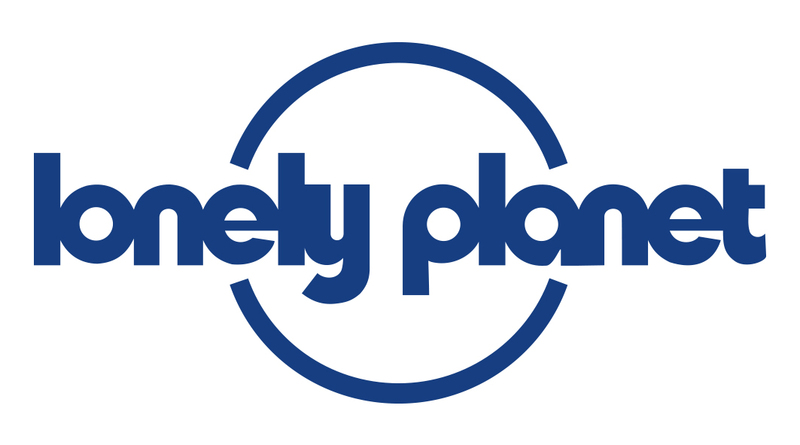 We also hold a brainstorming event - Lonely Planet’s “Travel Hack” which runs in every office across the globe - and in those of our international licensees, too. This is when we come together to discuss the subject that inspires us most: travel. It involves everyone sitting down at the same time and talking about where they’ve loved travelling in the past year, where they’d like to go to most and the the places they’re hearing about from friends and relatives that they would be most excited to travel to. The results of the survey and Travel Hacks produce a longlist of more than a thousand ideas. Lonely Planet’s Destination Editors - our regional experts - then carefully whittle down this longlist, selecting a shortlist of the most appealing, interesting and diverse destinations. To finalise the list, a panel of in-house experts and travel influencers, including Lonely Planet co-founder Tony Wheeler, select the final ten in each category (countries, cities, regions and value) by giving each destination in the shortlist a score for topicality, excitement and “x-factor”.